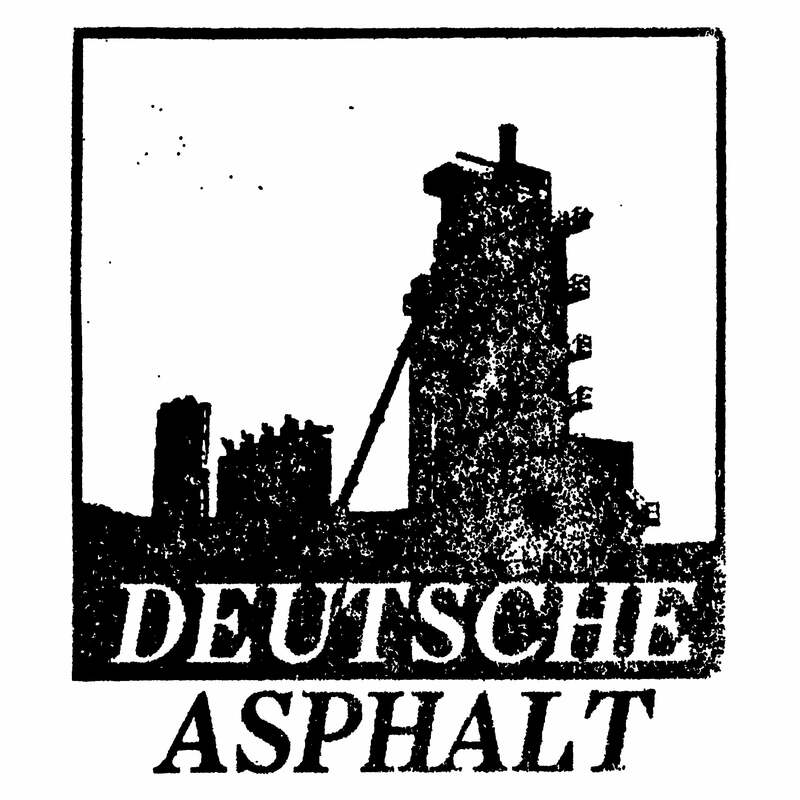 Deutsche Asphalt — Clinic Of Torture "Slavesex"
2015 recordings of Clinic Of Torture. Perhaps one could say return closer to old sounds of bands. Less of harsh material, more of raw industrial noise rhythms and sounds of torment. IOPS.